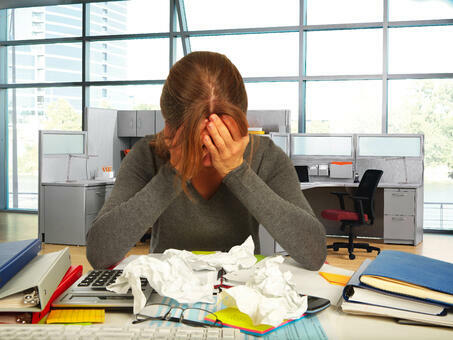 Are you frustrated with QuickBooks? 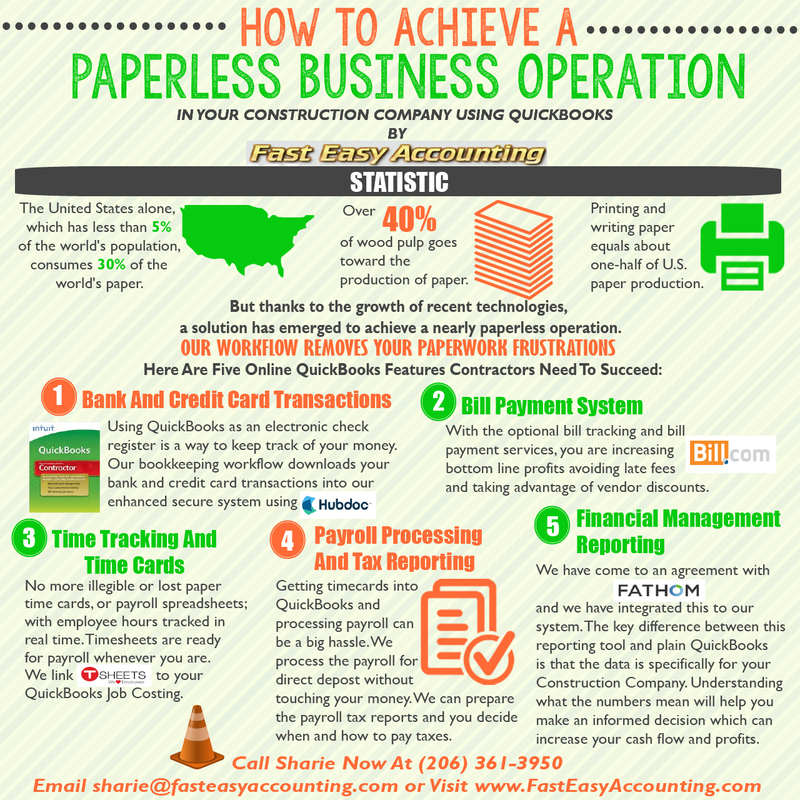 Are you sick and tired of trying to figure out how to get the paperwork into QuickBooks? Have you had it with trying to get QuickBooks to come up with Sales Tax Reports, Profit and Loss Reports, and/or Job Costing Reports that makes no sense? Find out how Fast And Easy it is to have us do all or part of your bookkeeping with our popular QuickBooks Set Up Templates, Chart Of Accounts, and Cost Codes or our Xero Set Up Templates, Chart Of Accounts, and Cost Codes into your existing Xero or a new Xero file.